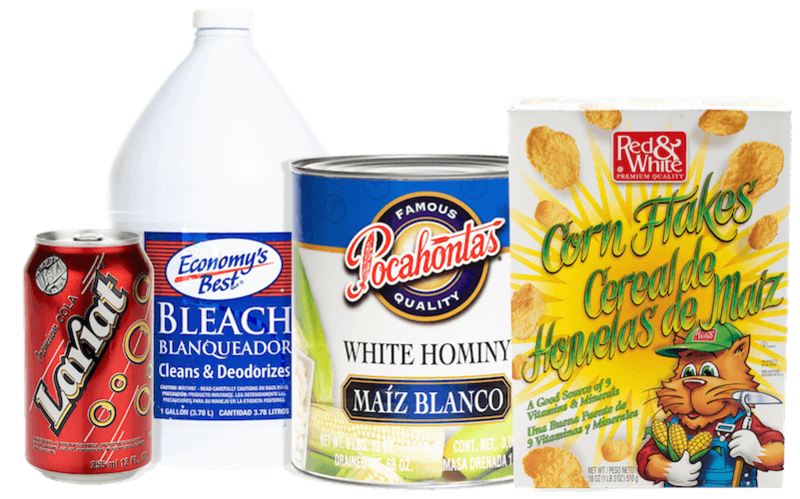 Economy Wholesale Grocers has developed its own line of private label products to better meet our customers’ needs. We have a wide selection of products that meet the needs of our market with products from international, national, regional, house, and private label brands. These private label products are designed specifically for the Paso del Norte region.